Q Our company is considering implementing a policy on workplace violence. Should we even have such a policy and, if so, what types of things should it include? A Many companies have decided to implement internal policies regarding workplace violence. 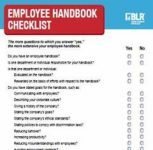 Typically, the policies include such items as what employees should do if they witness and/or hear threats concerning violence in the workplace. 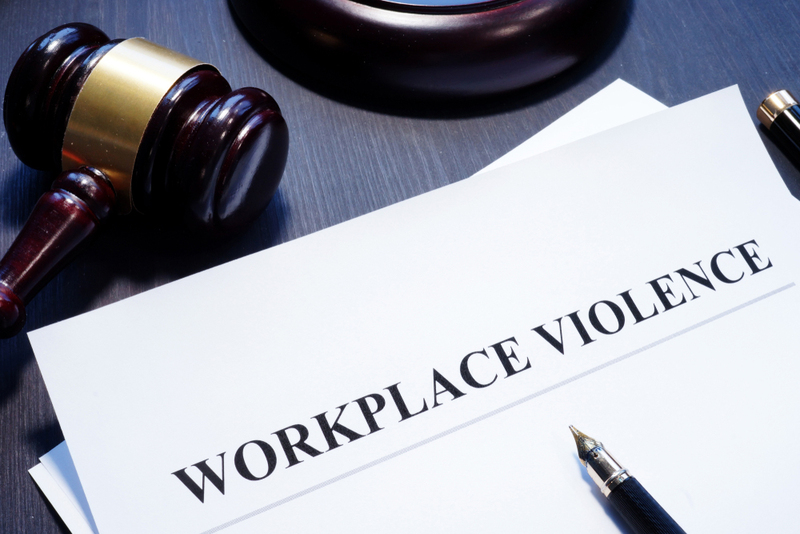 Some policies also address what investigative efforts management will use on receiving notice that an alleged incident of workplace violence is occurring or has occurred. Before drafting such a policy, however, you should think through some important preliminary issues. First, you must consider whether your management team will support your proposed policy. Do you have the necessary funding for the implementation of your policy? Does your corporate environment encourage victims to be forthcoming about violent occurrences in the workplace without fear of retaliation or subsequent victimization by the company? Also, does the company prioritize the issue of employee safety in the workplace? Before drafting a workplace violence policy, you should consider how your management team will demonstrate the company’s support. Second, any effective workplace violence policy must also include a comprehensive analysis of workplace safety. The analysis should include a commonsense look at all aspects of the workplace to identify existing or potential hazards for workplace violence. As part of the analysis, you must review procedures and operations that contribute to the hazards as well as identify where the hazards are the greatest. The analysis also should address how to minimize the threat from each identified hazard. For example, can safety measures such as escorts, emergency telephones, or more lighting be used? Can the physical structure of the workplace be changed to deny admission to perpetrators? Would additional technical equipment or security personnel reduce the presence of danger or improve your company’s ability to respond to an incident? A number of free resources are available to assist in conducting this analysis. Third, before drafting a written policy on workplace violence, you must think about how your company will disseminate it to employees and then train them on what to do if they either witness violence in the workplace or experience it themselves. Equally, if not more, important is thinking through the training that will be given to supervisors. For example, if a particular policy states that an employee may notify a supervisor if he or she experiences or witnesses workplace violence, then every supervisor must be trained on how to recognize potentially violent behavior and what to do in the event that an employee complains, either formally or informally. Finally, because your company may be able to use its written policy and postincident response as a defense in litigation that may arise, you should think about how you will respond and what investigative techniques you will use should an incident of workplace violence occur. In asserting this defense, the relevant inquiry will likely be whether the company’s actions and investigation reasonably served to prevent future violent occurrences. In deciding how best, and who best, to conduct your postincident investigation, it may seem logical to use an attorney if the company desires to keep the report confidential. The downside, however, is that the attorney’s report may be necessary to show that the company took prompt, corrective action in response to a violent incident, and therefore, you may waive any privilege associated with the investigation. Also, if litigation ensues, the attorney may become a witness in the litigation and then will be conflicted out of representing the employer in the lawsuit. The attorney, however, can use strategic alternatives, such as bifurcating the investigation process and using company employees in the investigative efforts, to protect against disclosure and reduce the likelihood of being called as a fact witness on an important issue. Nevertheless, you must consider the potential ramifications of using an attorney before the investigation begins. 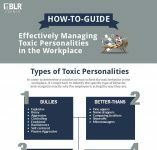 Once you have thought through all of those considerations, you are ready to put together a workplace violence policy that is specifically tailored to your work environment. Susan Hartmus Hiser is the President and a Shareholder at The Murray Law Group. She is also an editor for the Michigan Employment Law Letter and can be contacted at shiser@murraylawpc.com.